SOLD‼! Home in Vineyards On Lake Wylie in Charlotte, NC! Our Clients saved $7,501 when Don Anthony Realty sold their home! Congratulations! JUST LISTED! Maintenance Free! 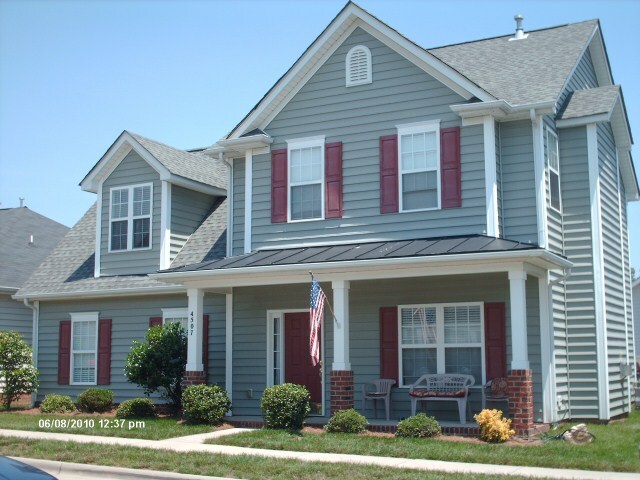 Upgraded 2 BED, 2.5 BATH Home At Great Location in Harrisburg Town Center in Harrisburg, NC! New Don Anthony Realty home for sale in Harrisburg Town Center in Harrisburg, NC! Well Maintained Townhome With Upgrades! Cherry Kitchen Cabinets With Black Appliances, Ceiling Fans, Network Ready, Surround Sound Prewire, Alarm System, Phone/Cable Throughout. Enclosed Patio For Privacy. Upstairs 2 Master Suites, Each With Walk-In Closet And Full Bath With Garden Tub/Shower. HOA Covers Water/Sewer, Trash Pick-up, Yard Maintenance. Enjoy Maintenance Free Lifestyle! 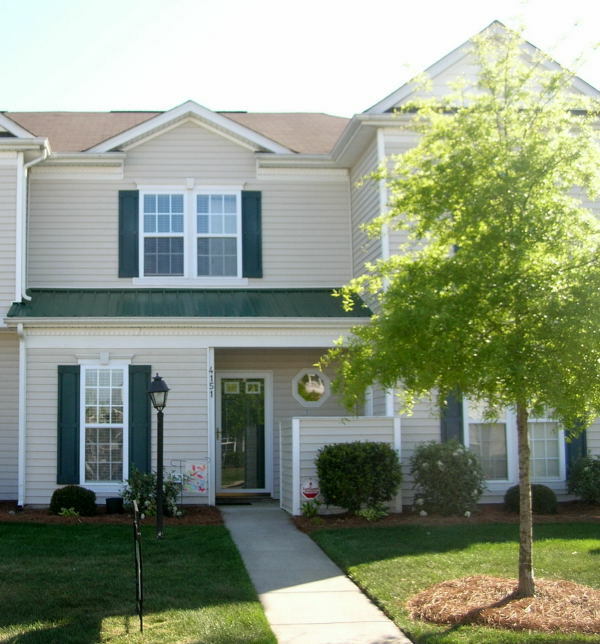 Convenient To Shopping, Dining, I-485 And I-85! Another Don Anthony Realty Home for sale that’s Now Under Contract! This one is in Charlotte, NC! JUST LISTED! 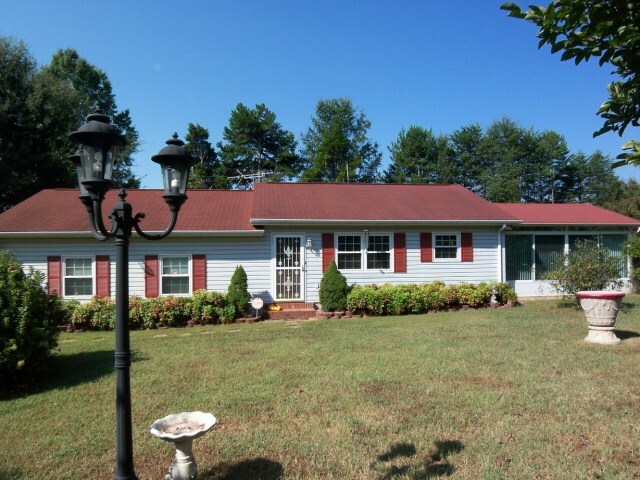 Charming Ranch With 1 BED, 2 BATH On Almost 9 Acres in Charlotte, NC! New Don Anthony Realty home for sale On 9 Acres in Charlotte, NC! 1 beds, 2 baths for $415,000! Almost 9 Acres Of Privacy!! 3 Outbuildings And 2 Car Garage — Perfect For Lawn Equipment, Car Hobbyist, Small Farm, Lots Of Storage!! Nice Home With Open Floor Plan. Kitchen Features Island, Newer Appliances And Dining Area. Awesome Sunroom!! Newer Windows With Lifetime Warranty. 2nd Bath Has Large Jetted Tub. Approx. 165 Ft Road Frontage. Great Location For A Church! JUST LISTED! 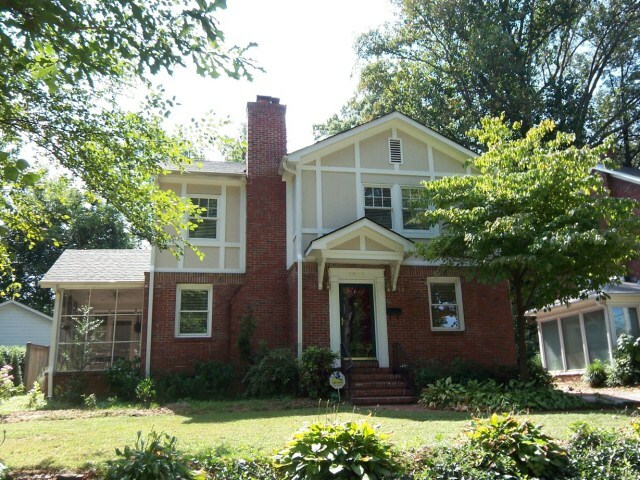 Historic 6 BED, 4 BATH Beauty With Stunning Renovation In Dilworth in Charlotte, NC! 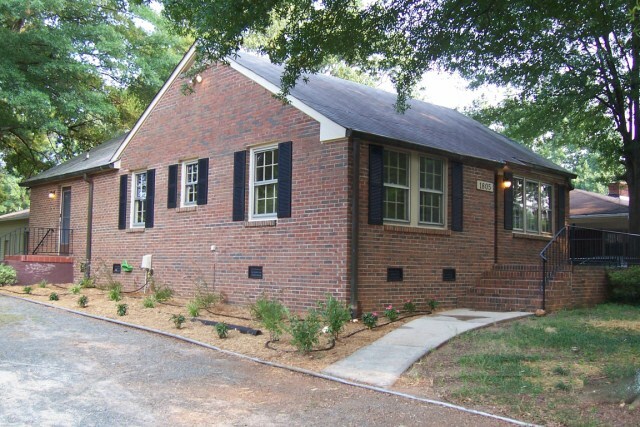 New Don Anthony Realty home for sale in Dilworth in Charlotte, NC! 6 beds, 4 baths for $750,000! Renovation Done Right! Complete 2nd Floor Added To This Historic Home To Match The Original Home. Wood Floors Thru-out. Gorgeous Kitchen With Soapstone Countertops. Lots Of Large Bedrooms And Play Area. Rec Room On First Floor, Playroom And Loft Area Upstairs. Huge Master Bedroom With Luxury Bath. 2nd Floor Laundry For Convenience. Screened Side Porch. Large Fenced Yard And 2-Car Garage. Stand-Up Attic For Lots Of Storage. JUST LISTED! 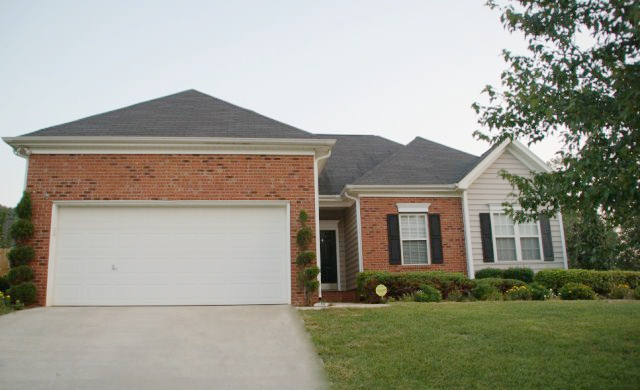 Charming 3 BED, 2.5 BATH Family Home In Sought-after Lake Park in Indian Trail, NC! New Don Anthony Realty home for sale in Lake Park in Indian Trail, NC! 3 beds, 2.5 baths for $175,000!Two story home w/fresh paint thruout & new carpet in the living rm. Kit w/new tile counters. Large bonus rm upstairs. Oversized 2-car garage for storage. Unique community features church, schools, shops, offices, community center, 3 parks, 2 swimming pools, a wading pool, a "feature pool", 2 tennis courts, 6 playgrounds & 13 ponds. Visit Lakeparknc.gov. All yard maintenance included. JUST LISTED! Master On Main Home With 2 BATH And Huge Fenced Yard On Cul-de-sac in Riverwood Plantation in Gastonia, NC! New Don Anthony Realty home for sale in Riverwood Plantation in Gastonia, NC! 3 beds, 2 baths for $169,000!Updated thruout! New lighting, knobs, ceilings fans! Updated hall bath. Kitchen w/granite, tile flrs, deep sink & upgraded faucet. Great rm w/hdwd flrs, vaulted ceiling & gas FP. Big flat yard w/privacy fence & built-in gas grill. Dining rm w/crown molding & chair rail. 9 ft ceilings thruout. **50" Plasma TV included w/acceptable offer! **Cul-de-sac lot.Access to Martha Rivers Park.Clubhouse & pool.